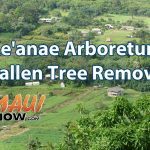 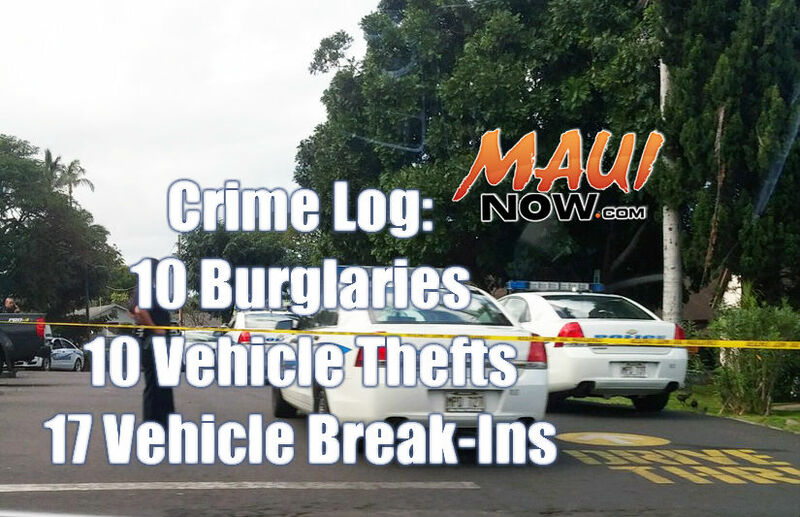 Maui police responded to 15 burglaries, 13 vehicle thefts and 8 vehicle break-ins in Maui County over a seven day period from March 12 – 18, 2017. 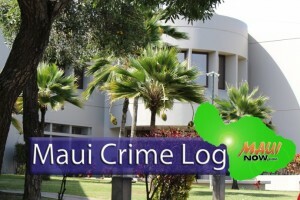 Burglaries were up 25%, with 15 incidents reported over the seven day period, up from the 12 burglaries reported the week before. 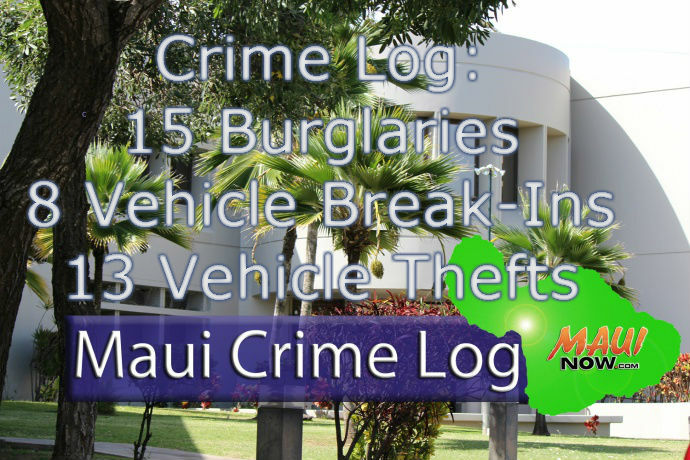 Vehicle thefts were down 13% from the week before when 15 incidents were reported; and vehicle break-ins were down 50% when 16 break-ins were reported last week. 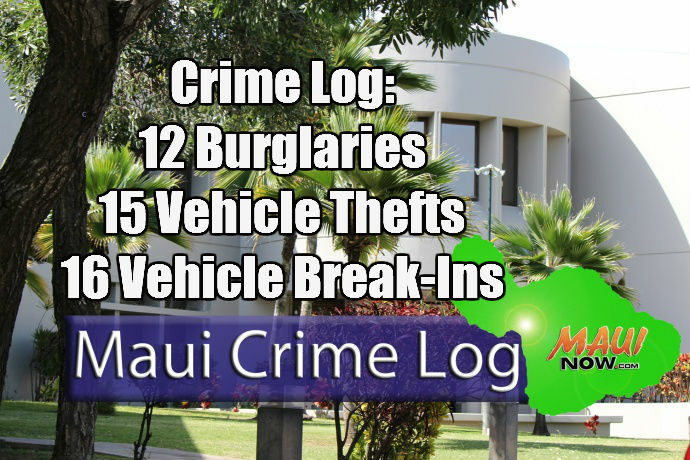 Of the 13 vehicles reported stolen, five have since been recovered. 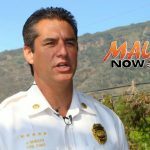 Maui Fire Chief Evaluation: "Very Favorable"